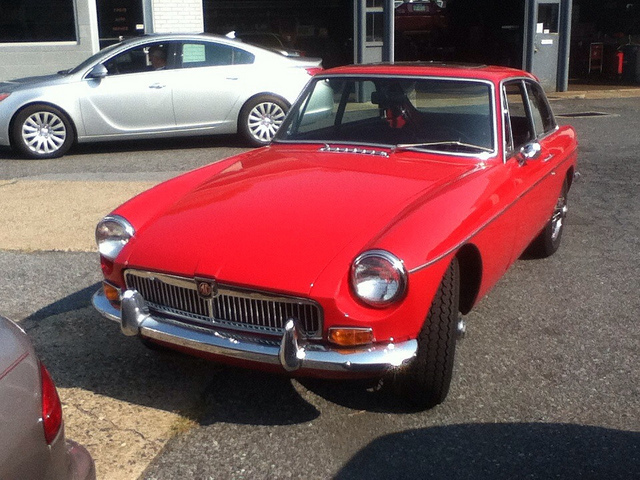 One of the coolest cars you can buy for under $15K on the market today is the MGB GT. Although the production years for the popular British export were from 1962-1980, consumers can still find excellent conditioned MGBs on the used car market today for less than $10,000. Over the course of the production life of the car, there were several versions of the two-door sports car produced by the British Motor Corporation to include the original GT, a six cylinder roadster, and the eight-cylinder model of the car. The sports car is extremely popular with car enthusiasts who enjoy working on their cars that can be driven around town or shown off at the local car show. All MGBs were produced with rear-wheel driver, and the hatchback coupe includes three doors with both hard and soft tops available for the convertible.